It was a another great weekend of Bowls at the Pacific Indoor Bowls Club as the Indoor season wrapped up for another year. There were some familiar names that got over the line in both the weekends Men’s event and last weekend Women’s. 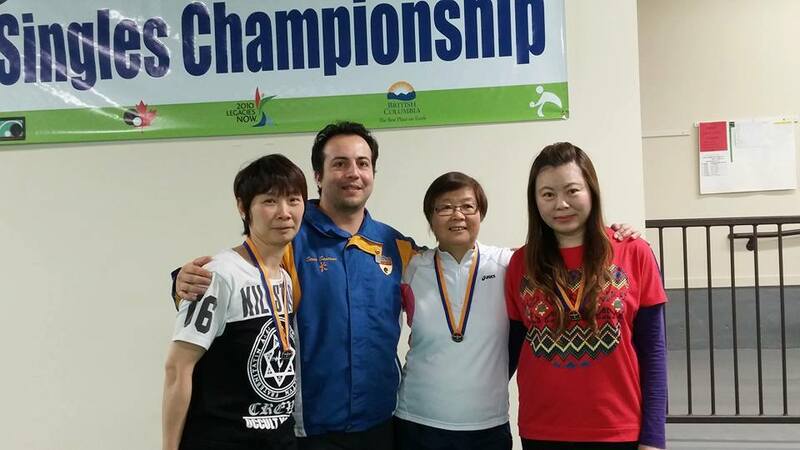 Reigning BC Mixed Pairs Champs Josephine Lee and Hirendra Bhartu took home the Gold Medals in each of their divisions to become the 2016 BC Indoor Champions. For Josephine her steady played last throughout the weekend as she battled against Margo Li in the Gold Medal Game. It was newcomer Linda Ng that was shocking the field early but with the experience of Josephine she would out last the field to win in straight sets in the Women’s Final. Josephine Lee and Margo will represent BC at the Canadian Indoor Championships. 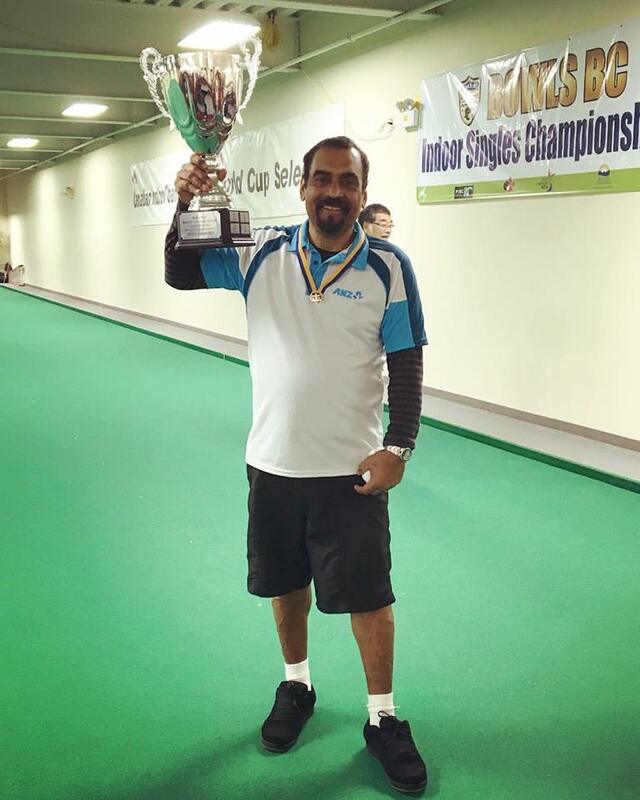 In the Men’s division their were 20 men trying to win the Provincial Indoor title and it was Hirendra Bhartu who remained calm throughout the Final Match as he was down game twice, only to throw some big Bowls to claim the Gold Medal, winning 3-11, 7-6, 3-2 in the tiebreak. Having won the Canadian Indoor Championships three times, it was actually his 1st Provincial Indoor Championship. Francis Ya would take home the Silver Medal as he played great throughout the weekend will join Hirendra in the Canadian Championships in November. Congratulations to everyone that have participated in the Championships and to all the Umpires, Markers and Volunteers who made it two great weekends. Special thanks to George Cubiss, Jim Buttar, Vince Mai and Steven Santana.